Forced into marrying a complete stranger is far from Georgia’s idea of the fairy tale life that she had envisioned for herself. Dressed as a boy she flees Savannah and seeks refuge on a ship bound for England. Her impulsive plan goes awry and she is discovered hiding in the ship’s cargo by its Captain. Georgia makes up a story to conceal her true identity, unbeknown to her that the Captain already knows exactly who she is. Captain Gabriel Trent is just the kind of man Georgia has always dreamt of, he is kind, insanely handsome and a true romantic. Unaware that she has run straight into the arms of her future husband only complicates matters between the two of them as passion flares. 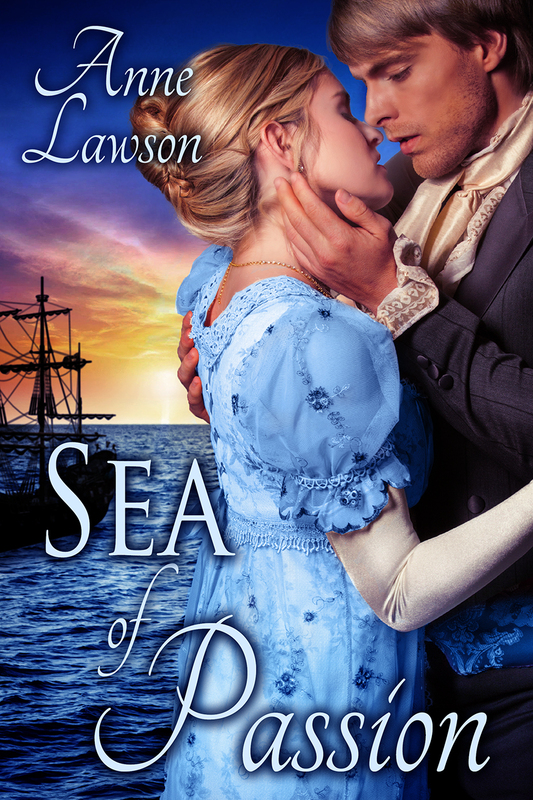 Gabriel’s plan had been to seduce Georgia into falling in love with him before they reached England…but what developed between them was beyond his wildest imagination. Can their love survive the secrets and the lies they have been keeping? Sometimes the end is really the beginning. Andrea Waggoner doesn’t look back as she drives away from a part of her life that she would rather forget. She flees 600 miles north to the small town of Harbor Springs, Michigan. Andrea wants to reinvent herself into a new strong, independent woman. 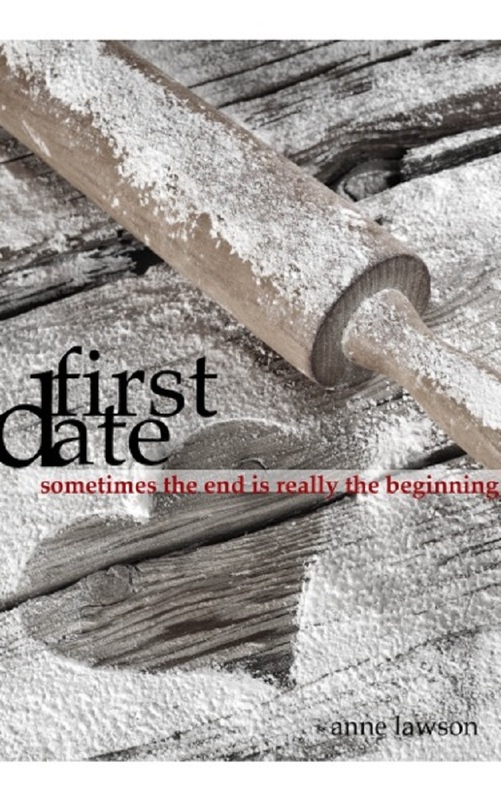 She starts her own successful business, makes great new friends, and falls in love. But, her past keeps creeping up threatening to take away the new life and new persona she has built for herself. Can Andrea face her past in order to find true happiness in the arms of the man she loves?